At last! 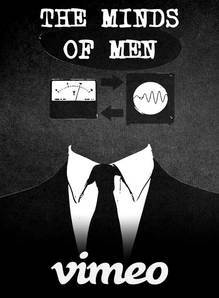 The Minds of Men is available from Truthstream Media. The greatest risk we face as a society is manipulation of our minds. Such manipulation is a major contributor to many of the significant problems we face today, including centralization of economic and political power and growing inequality. In their new documentary, Melissa and Aaron Dykes help you understand the history of the plague of mind control. This is an astonishing, powerful work by two of America’s most important up-and-coming documentary producers. Please watch it and encourage everyone you know to do the same.